Right around Massachusetts, specifically in the State of New Jersey, sports betting continues to soar. In December 2018, New Jersey sportsbooks brought in a total handle of $319 million. The month before, those sportsbooks saw $330 million wagered within New Jersey’s borders. Massachusetts finally wants in on the action. 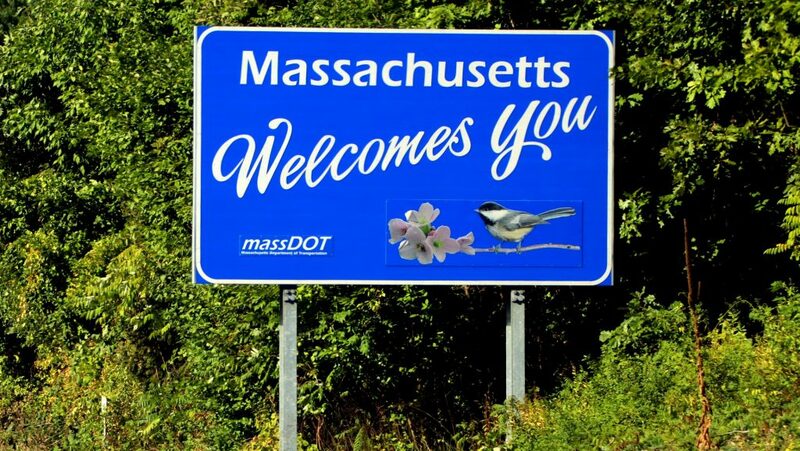 In a report released in early January, research group Eilers & Krejcik Gaming predicted that Massachusetts has “some chance” of passing sports betting legislation in 2019. It was among a group of eleven states, including Ohio and Illinois, which fell into this bucket. But Massachusetts fell outside of the “strong chance” group of six states — Michigan, Oregon, New York, Indiana, Kansas and Louisiana — that were predicted to pass sports betting legislation this year. That could be changing quickly with many in Massachusetts licking their lips and ready to bring on sports betting. Senator Creighton likes the idea of allowing online/mobile operators and to give them licenses to operate without tethering them to casinos. This will be welcome news to the likes of DraftKings and FanDuel. “We certainly see that as the future of gaming and if we are going to bring people into legalized sports betting and off of these illegal platforms, we’re going to need to have that component,” said Creighton.